April 22: Aaron Shragge & Ben Monder + Nadje Noordhuis & Fabian Almazan – Sound It Out! A rare trumpet duo double-bill! 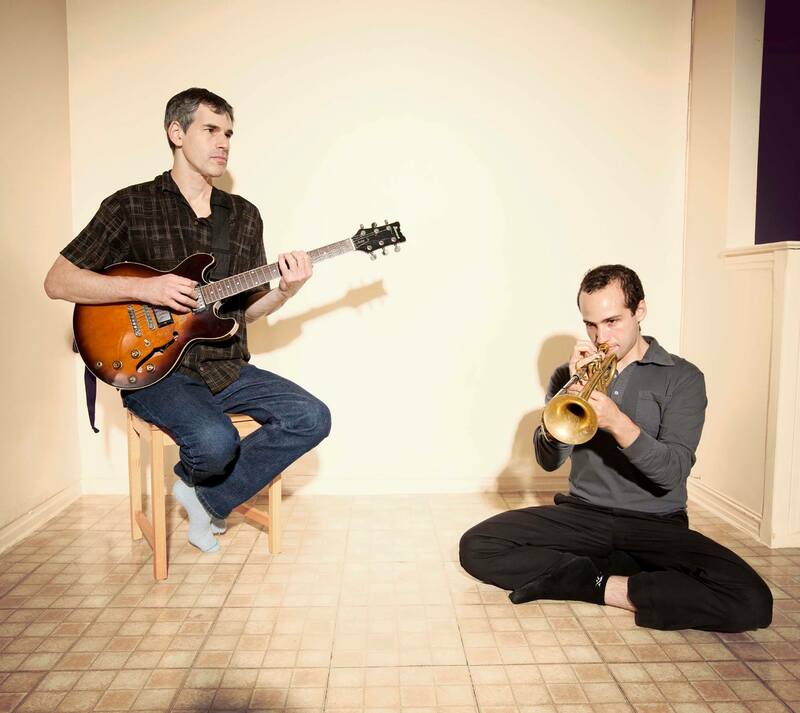 First on the bill, at 7:30, are trumpeter Aaron Shragge & guitarist Ben Monder (who played on David Bowie’s “Blackstar” LP). Second, at 9:00, are trumpeter Nadje Noordhuis & pianist Fabian Almazan.